Play it again Sam. 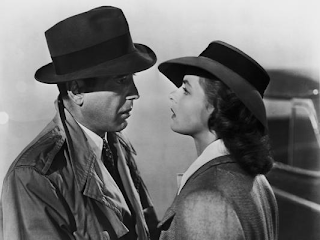 Turner Classic Movies is hosting a free screening of Casablanca on Tuesday at Atlantic Station. Get free tickets at TCMs website. Notes: Part of Turner Classic Movies 20th anniversary.